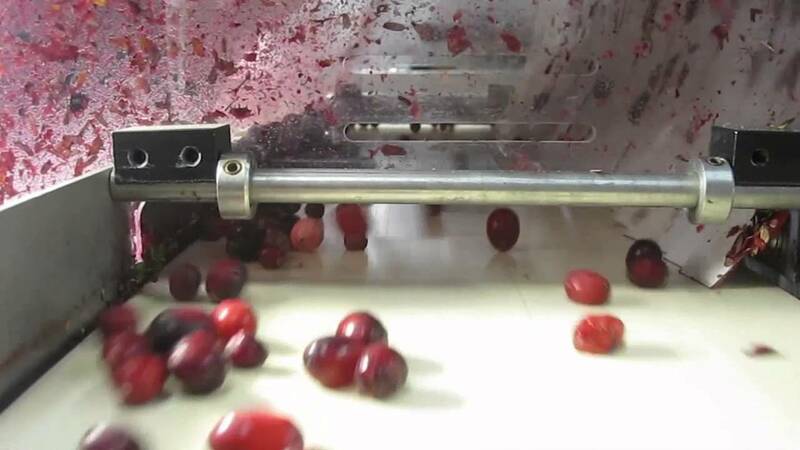 TOMRA Sorting has a solution for sorting fresh, frozen or dried cranberries. 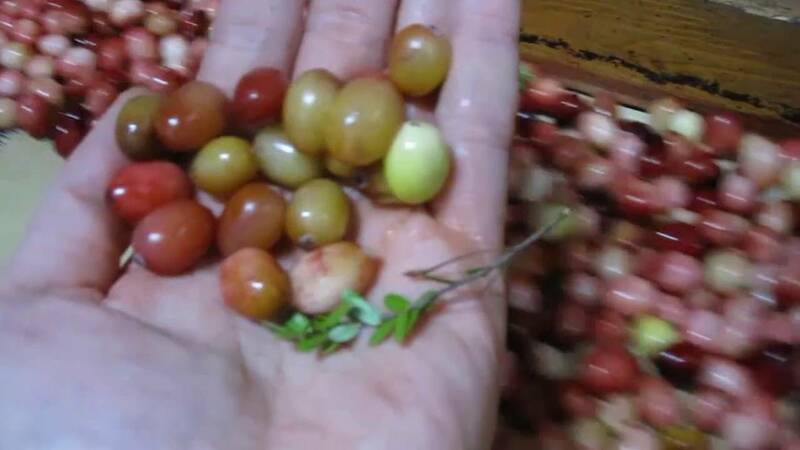 TOMRA sorters detect and remove rot, bruised and discolored cranberries and all types of foreign material as well as soft fruit and poppers in fresh cranberries. 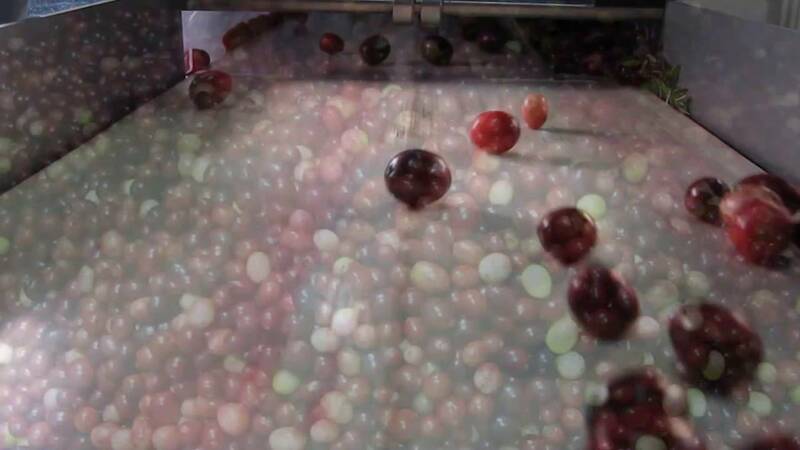 For sweetened dried cranberries, TOMRA’s sorting machines reject the burnt cranberries as well as foreign materials.